Back in September we were talking about a portable brain scanner powered by the awesome N900. A couple of days ago, Nokia showed a video of this commercially available, portable brain scanner. He notes one of the applications being monitoring – such as of stress levels. I’ve touched upon the possibilities of improved sensor data in regards to health application before. The more data we know and collect, the better we can respond. 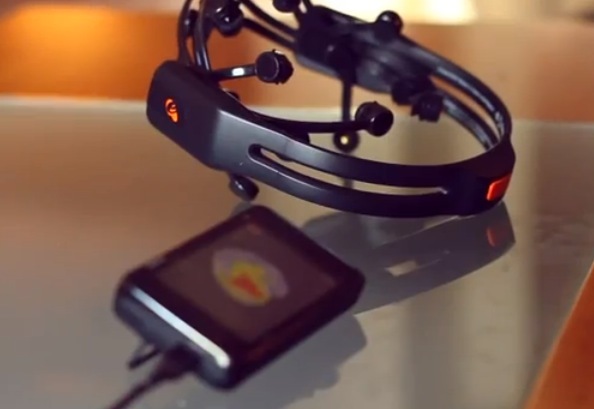 Arek Stopczynski from Technical University of Denmark talks us through this innovative breakthrough product that works by connecting a commercially available wireless 14-channel EEG headset to a Nokia N900 smartphone.